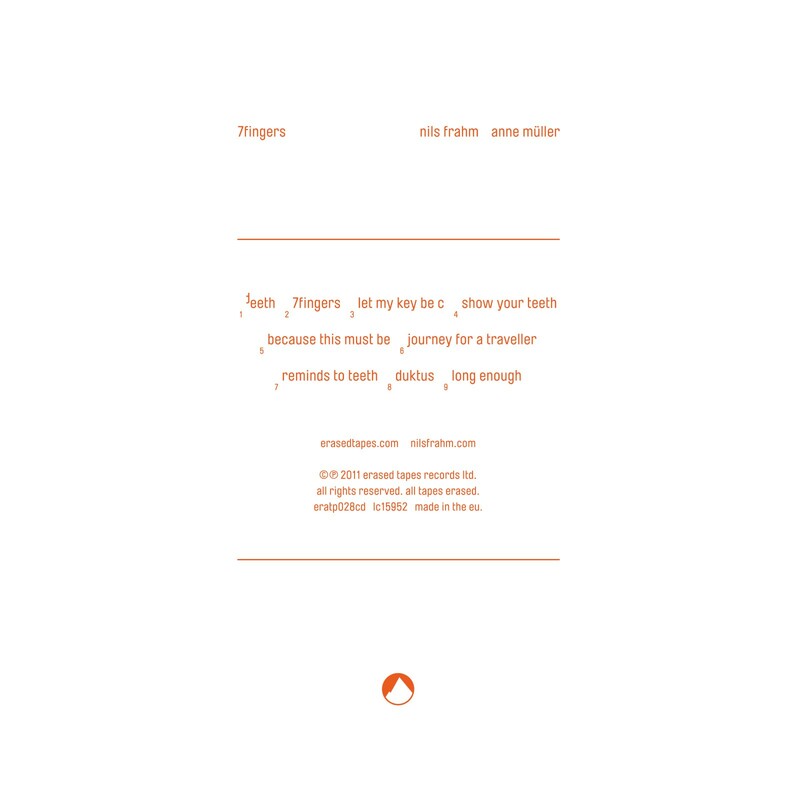 With their first collective release Frahm and Müller have built a world where modern classical and electronica collide creating an ‘intoxicating and delicious’ collection of songs. 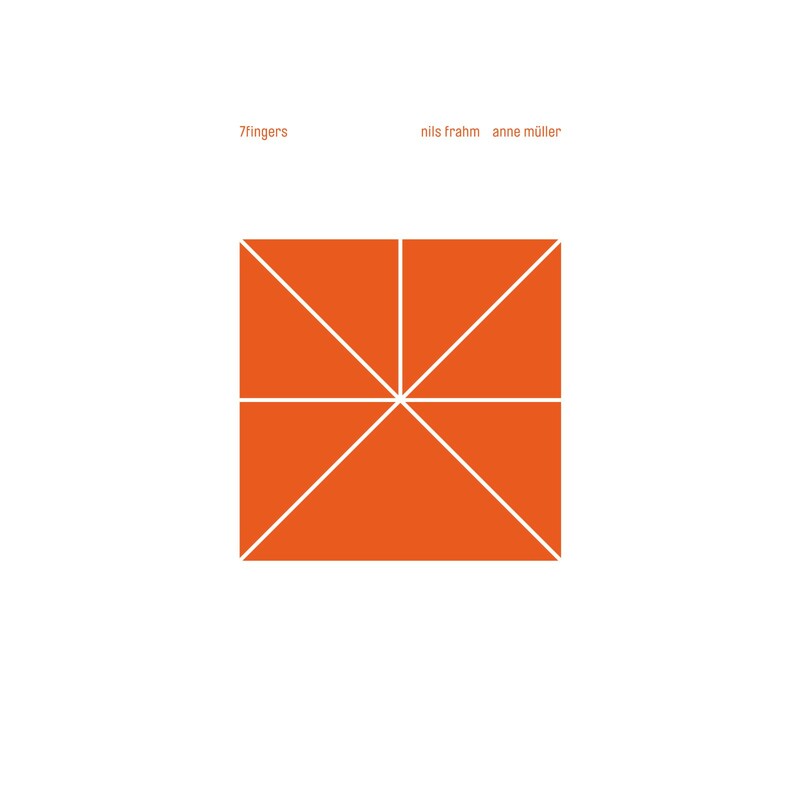 Primarily a pianist Nils Frahm provides evidence with 7fingers that he can effortlessly turn electric throwing in loops, samples and glitches to accompany and showcase Müller on cello. Anne Müller, a renowned musician noted for her work with the Wolf-Ferrari-Ensemble, Phillip Boa and as a live member of Agnes Obel, proves an amp musical partner for Frahm.